Integrate Communications offers full-service of marketing communication, PR/promotion/events & seminars/social media/creative/advertising/training by highly regarded staff who are cross cultural and long committed experience in marketing filed. Agency covers a wide range of sectors and industries and our expertise are hospitality/leisure, foods, consumer products, education, government in branding, business-to-business, cooperate PR. We are fully committed to immediate and one-stop response as being part of clients’ team. Our professional service in media contacts arising from win-win concept for both value of media and clients. Agency excels outstanding turnovers at press events and result outcomes. Agency has full capabilities in communication in Japanese and English and clients range are around the globe. by clients with her/his in-depth view that deeply influence developing creative ideas and actions. Agency is proud of being partner to clients and supporting their business to grow. 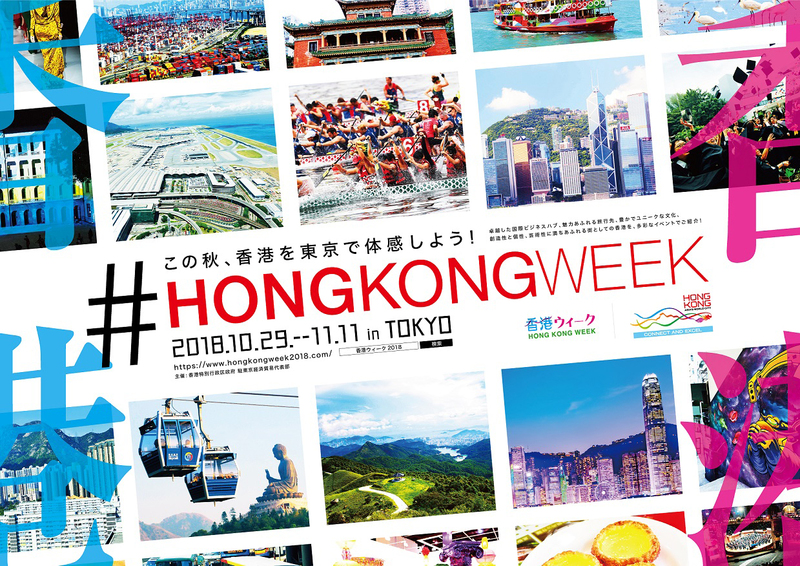 Enjoy Hong Kong culture, art, fashion and gourmet in Tokyo. We are in charge of all marketing communication activities, creative, digital marketing, events support, media contact and transportation ads. Really excited and fun to work for. 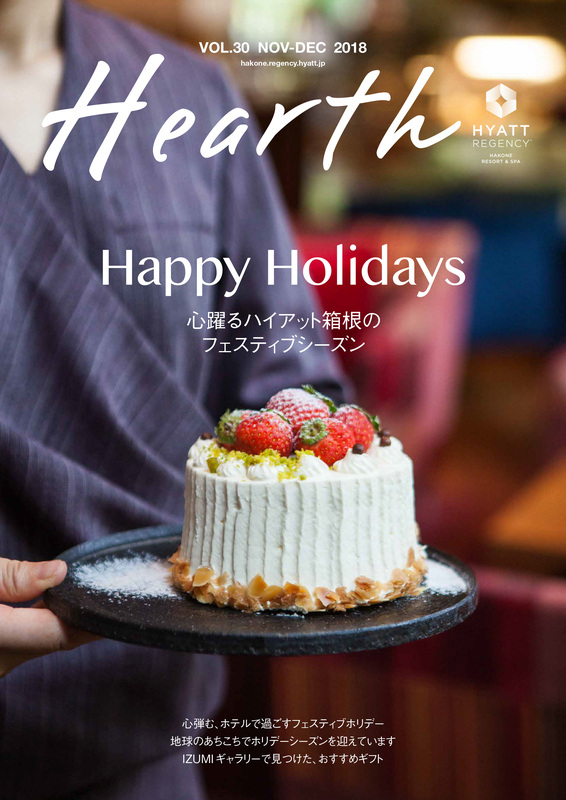 Our client, Hyatt Regency Hakone Resort & Spa issues the latest newsletter “Hearth”. We were responsible all creative and production work. 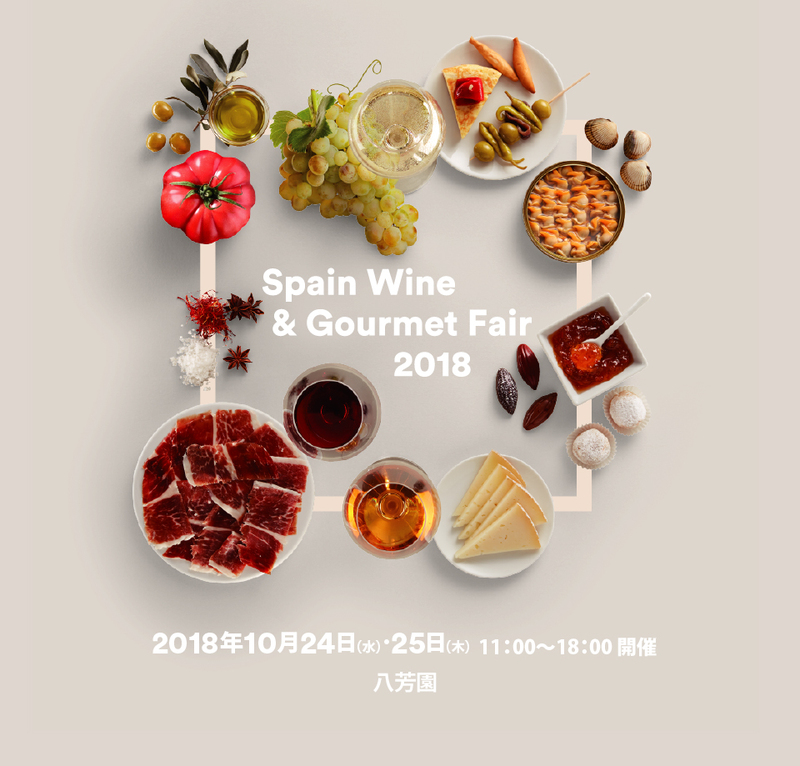 It is our 3rd consecutive responsible for Spain Wine & Gourmet Fair 2018 held on Oct. 24 and 25 in Tokyo. 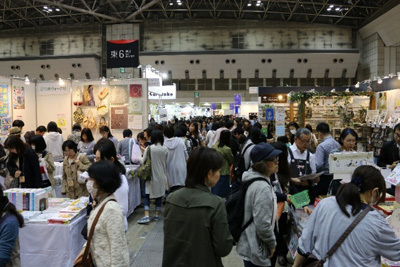 26 exhibitors from Spain presented their products to Japanese importers. 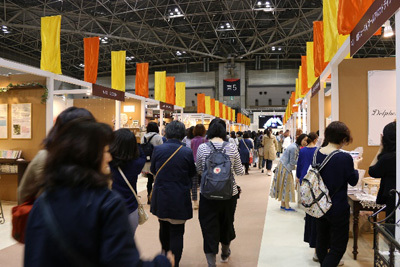 500 visitors during the event and was successfully finished. 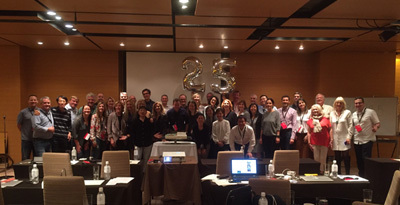 PRGN (Public Relations Global Network) celebrates its 25th anniversary this year and our memorial meeting held in Kyoto has successfully conducted with members around the globe. PRGN is top local agency network of 50 different cities and now, 3 more agencies are just newly added, Mexico, Brazil and Malaysia. Please visit our Instagram page (@integrate_com) and PRGN (@publicrelationsglobalnetwork), you can see more photos what we've done at the Meeting. 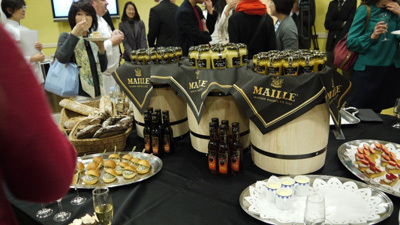 French long-established seasoning brand "Maille" famous for mustards and vinegars, is celebrating its 270th birthday in 2017. Perfect venue for the brand, original contents for media and press targeting. We had wide media coverage by our strategic event. For more info, please see the event video on youtube. We were in charge of PR office for 5 consecutive years of the World’s largest handmade event called “Japan Hobby Show 2017” held in April. We promoted heavy media coverage especially on TV on-live! 5 broadcasts (Hiru Kyun !, newsevery, Minnano news, PON !, nonstop!) were aired, and it was the largest exposure result ever. Copyright (c) Integrate Communications ,Inc All Rights Reserved.